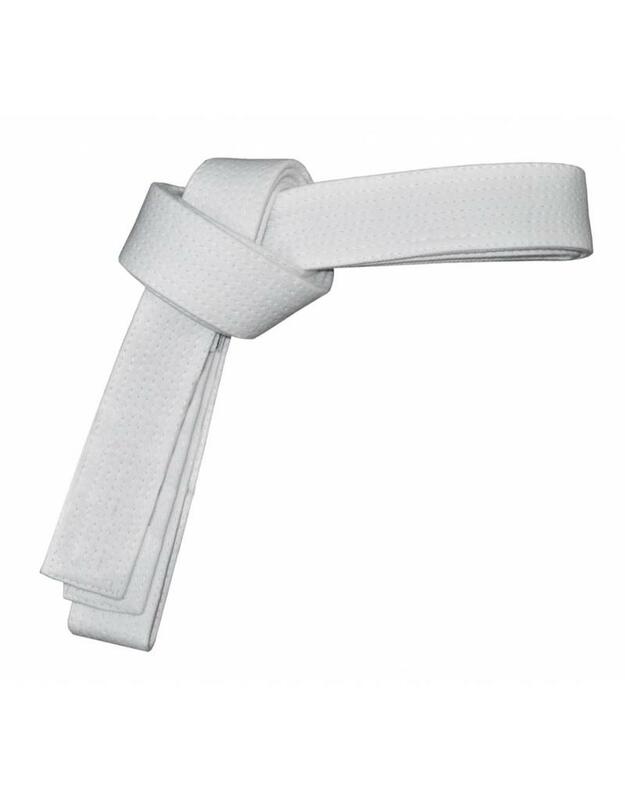 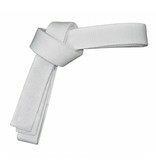 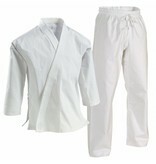 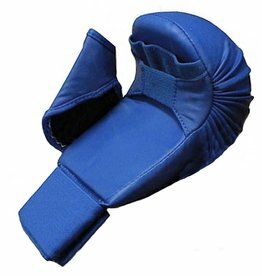 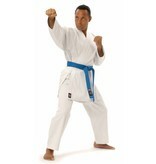 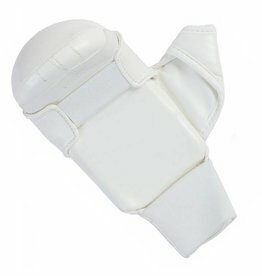 For beginners to Karate and for people who love the lightweight Karate gi feel. 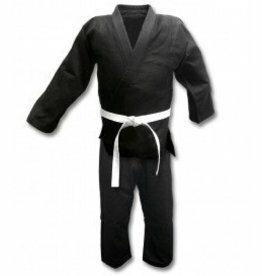 This is an excellent gi to choose. 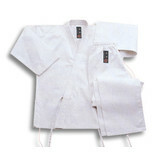 They don’t have that paper thin quality that comes with a lot of Gi’s in this price range. 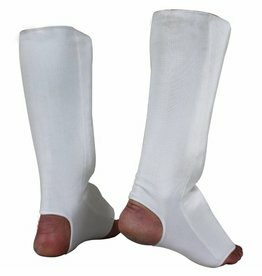 They are also much softer and more comfortable than most. 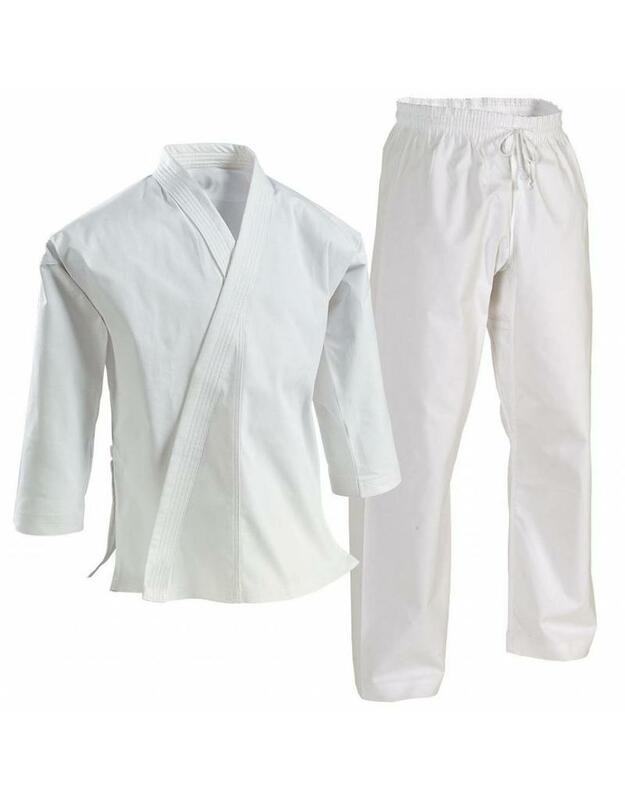 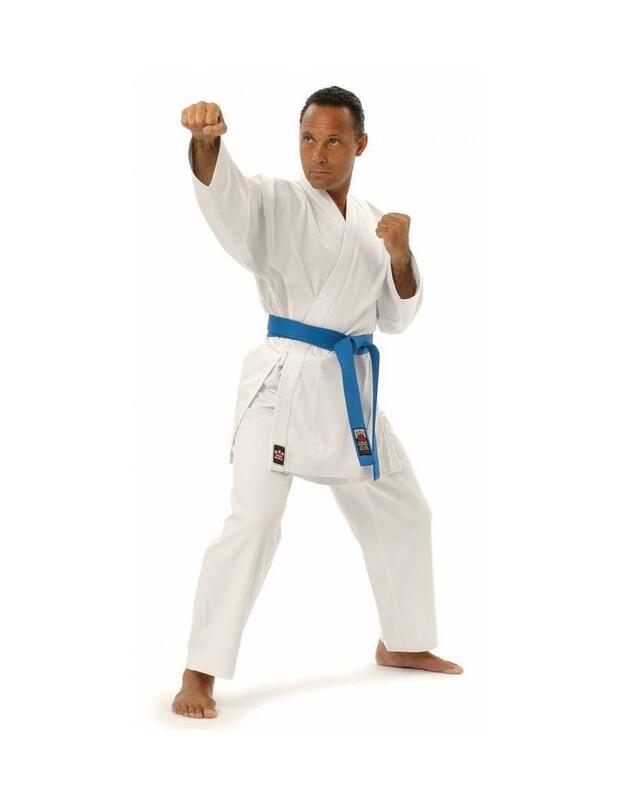 This karate uniform comes complete with top, trousers and white belt. 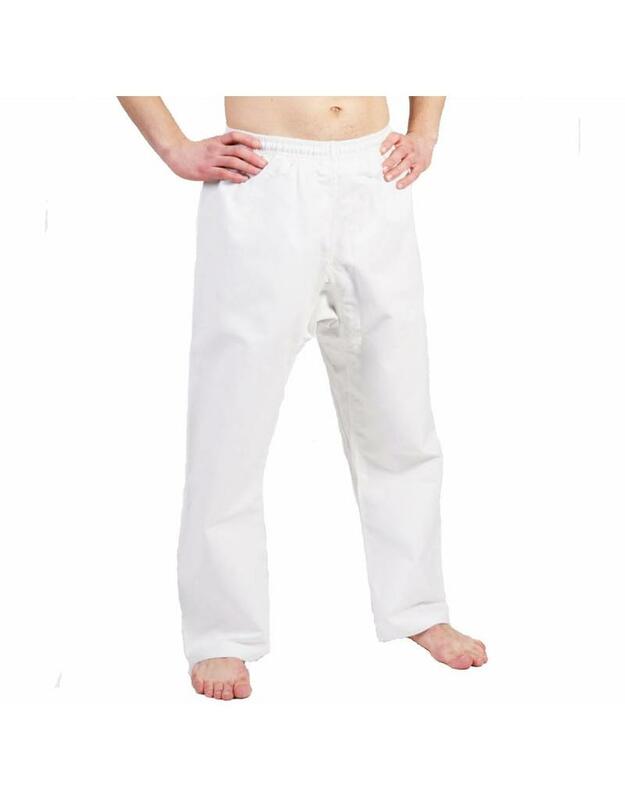 Trousers have an elasticated waist with a drawstring. 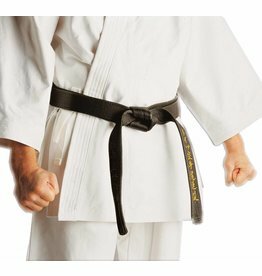 Belt is relative in size to the gi you’re buying. 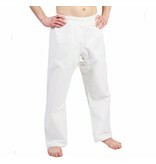 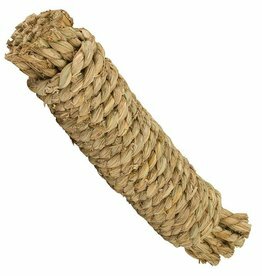 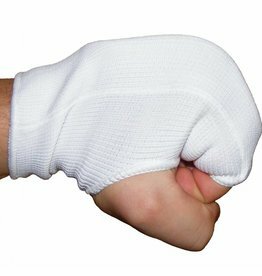 Made from a 65/35% Polyester/Cotton mix and comes in at 8oz in weight. 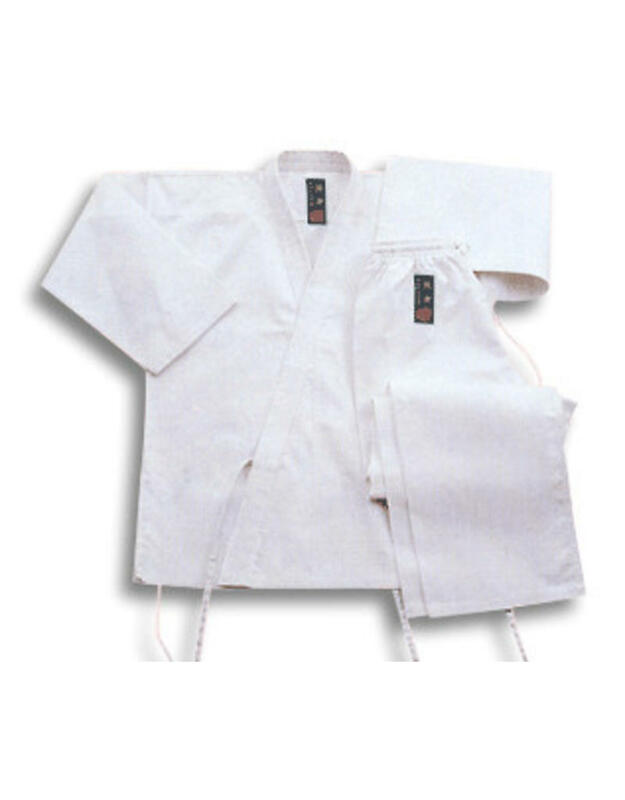 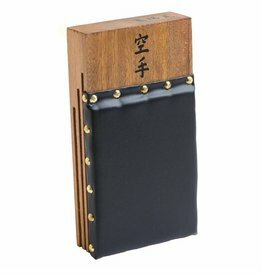 A good solid gi that will work hard for you.